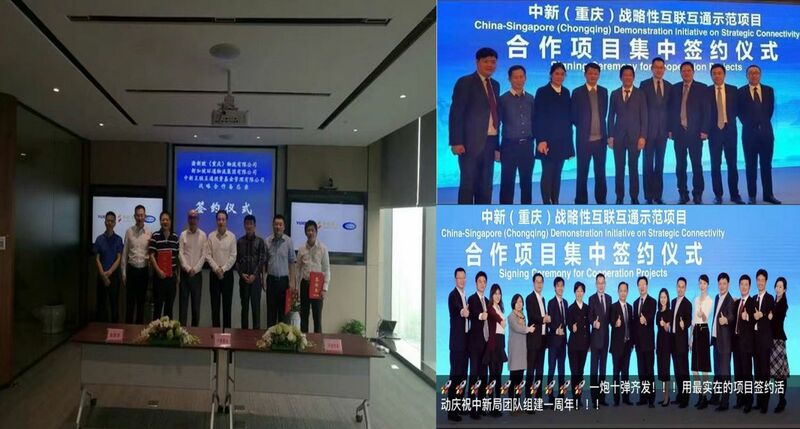 Yuxinou and PILG signed the strategic cooperation project after first discussion in September 2016 and the joint venture agreement in February 2017. 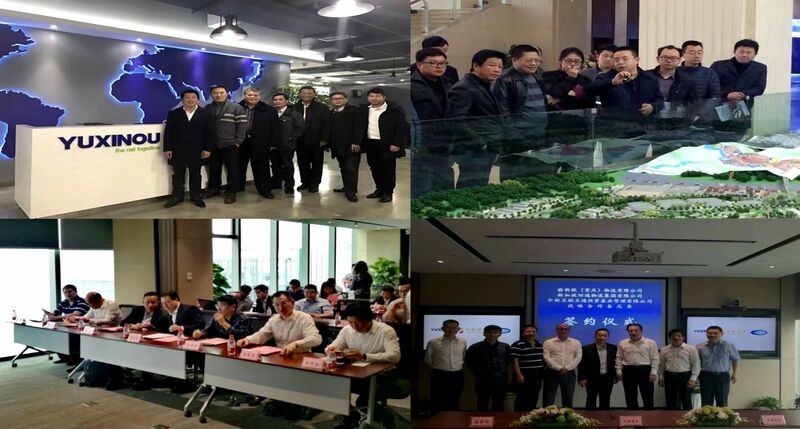 Now the joint venture company is under registration process. How time flies! Hope our business grows quickly.